Okay, so you're a night owl. Maybe you're the type that indulges in a bit of late night movie watching. Perhaps you just can't put that book down to go to bed, but have a daytime job and you know that you need some good old fashioned R and R. What are you going to do? This night owl Thermeez purple pajama set for women might just be what you need to help you cozy up for the night for a restful night of sleep! Wearing this night owl Thermeez purple pajama set is an easy way to help you get ready for bed. 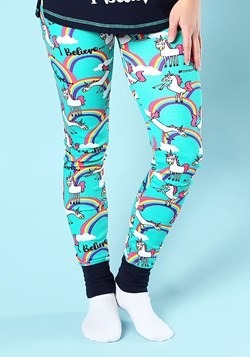 They are made of 95% cotton and 5% spandex for ultimate comfort. The long sleeve pull-on shirt has a stylish v-neck and 2 buttons. The equally comfy pants have an elastic waistband with a fabric drawstring, false fly with decorative buttons, and tapered legs. There is a color contrasting rib-knit trim at the neck and waistline and cuffs at the wrists and ankles. 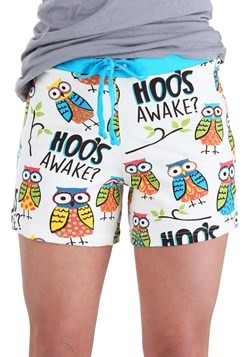 Our favorite thing about these PJs is the all-over print of the super cute owls with the words "night owl". Quite fitting if you're a bit of a night owl yourself! 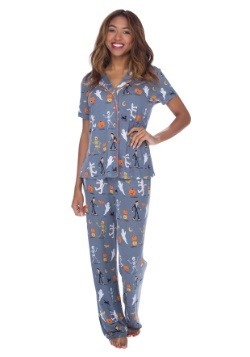 These cute and comfy night owl PJs are equally fantastic for lounging around on the couch or for wearing to bed. You can wear them late into the night to embrace your true night owl tendencies if you wish, or just wear them whenever you want to feel comfy. 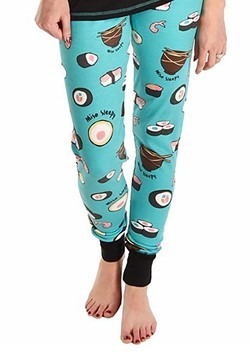 We're not about telling you when you should and shouldn't wear your PJs. Comfort all day, every day. X-Small - $41.99 Only 6 left! Small - $41.99 Only 8 left! 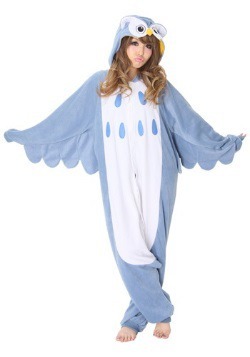 Medium - $41.99 Only 8 left! 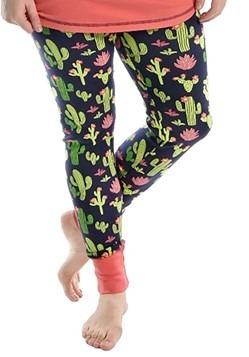 Large - $41.99 Only 6 left! X-Large - $41.99 Only 5 left!